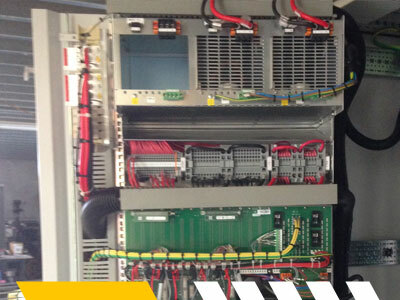 Brimar is highly experienced in the design and manufacture of control panels to meet with a range of operational and project requirements. Brimar works across a variety of industries including Oil & Gas, Mining, Water Treatment, Manufacturing, Marine & Port facilities to mentioned but a few. Our team of professionals design, manufacture and install complete automation and monitoring solutions for a diverse range of customers. We are particularly adept in water and waste water, chemical and hydrocarbon processing facilities which encompass, hazardous area, standby generator and RTU/PLC system platforms. Our Panel Manufacturing experience has come through many years in the management and installation of complex electrical and automation solutions. Our teams extended capabilities includes the development of industrial process control systems, including the supply of high quality panel enclosures that are ready to meet the demands of any project. Our team manufacture enclosures from customer approved drawings, or will work closely with customers design representatives to ensure panels meet with future manufacturing or production requirements. We are able to assist towards finding practical ways to expedite either manufacturing or installation schedules. 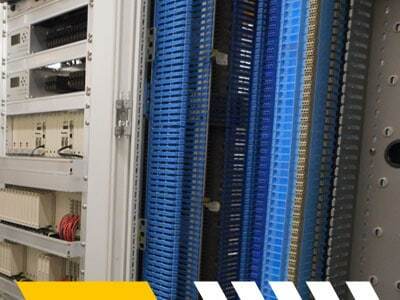 We take complete ownership of a project solution, including the management design, programming and testing of control systems from within our workshop location. This includes our team working collaboratively with the customer site representatives to ensure that control system panels meet FAT criteria prior to unloading, installation and commissioning by our site project team.